Check Spice Stellar 524 specs, features, reviews, price and release date. 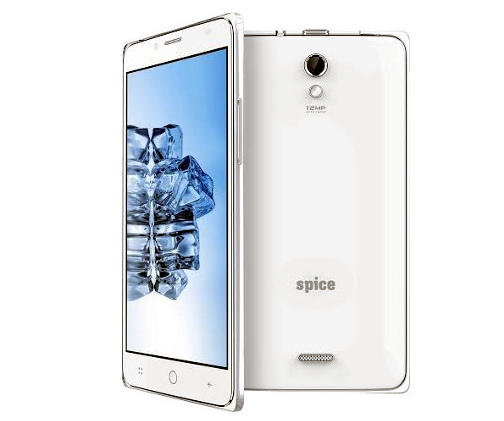 Spice Mobiles has launched its latest Smartphone in the Stellar series dubbed as Spice Stellar 524. The device is available to purchase from online retailer Saholic with price tag of Rs. 8,899. It has dual-injection body and has includes 21 Indian languages support. The Spice Stellar 524 comes with dual SIM support and features a 5-inch HD display with 1280×720 pixels resolutions. The Smartphone is powered with Quad-core processor clocking at 1.3 GHz and coupled with Mali 400 GPU. The mobile phone runs on Android 4.4 KitKat out of the box and has 1GB RAM. The Spice Stellar 524 has 8GB internal storage which can be further expandable up to 32GB via microSD card. 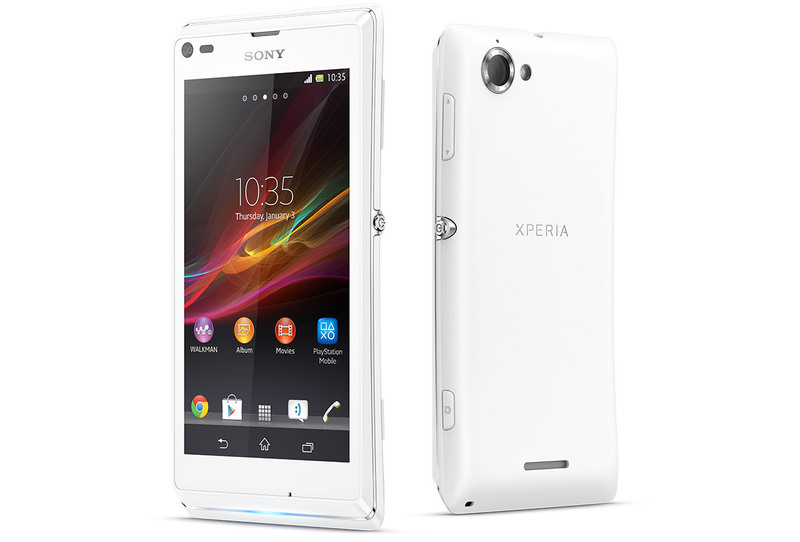 It has 13MP rear camera with LED Flash and 1080p video recording and is accompanied with 3.2MP front facing camera. The wireless connectivity of the Smartphone includes 3G HSPA+, WiFi 802.11 b/g/n, Bluetooth 4.0 and GPS. It is packed with 2000 mAh battery on the back which is expected to provide backup for the entire day. The Spice Stellar 524 Android Smartphone comes in white color and is priced at Rs. 8,899. Karbonn Titanium S19 is the best competitor for Spice Stellar 524.